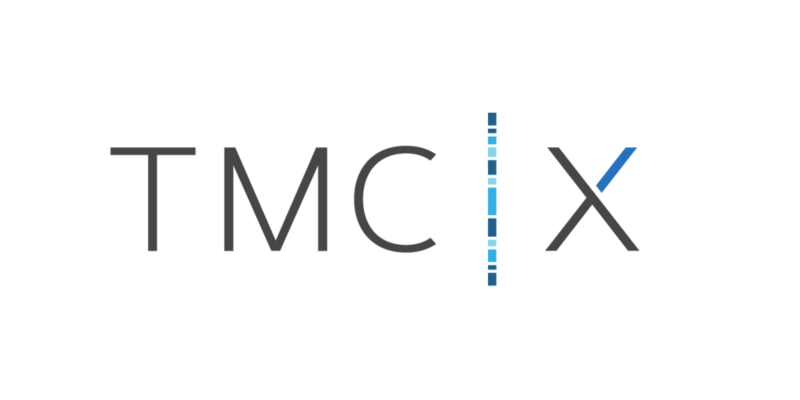 "2017 MOST PROMISING IT & WEB COMPANY"
SEPSIS IS THE #1 CAUSE OF MORTALITY IN HOSPITALS. Stakeholder interviews, process mapping and real-time feedback allows Sagitta to be tailored to your patient population and achieve true sepsis workflow optimization. Sagitta Clinical provides rapid and accurate primary, secondary and tertiary assessment, making sure your nurses can accurately assess every patient in under 120 seconds. 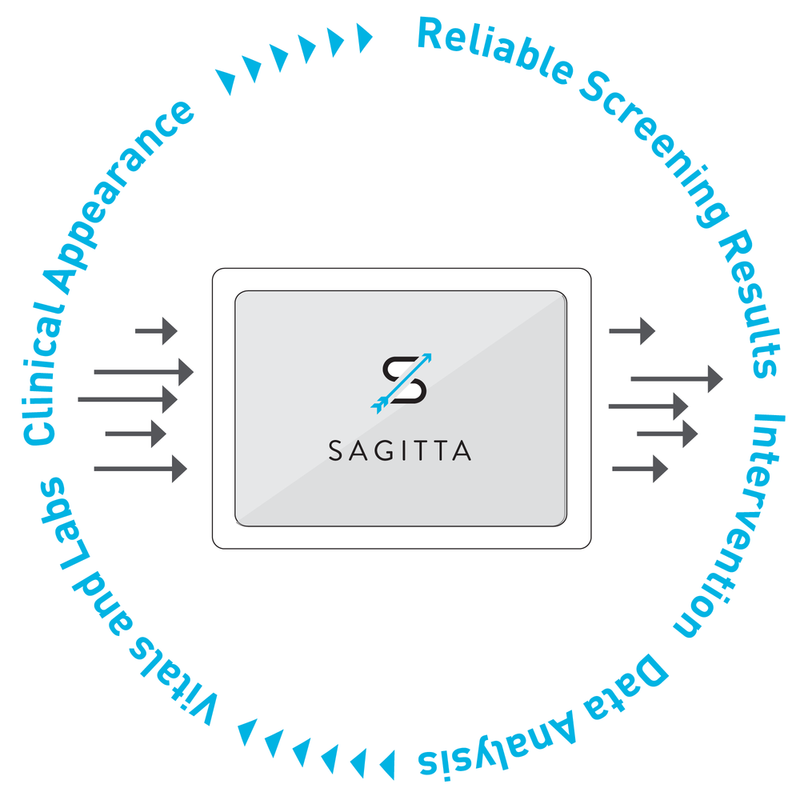 Clinical evaluation in Sagitta is tailored for patients with pre-existing organ system pathology like cirrhosis, ESRD, LVADs, leukemias (as examples). TELLS YOU WHAT YOU NEED TO KNOW: IMPROVED CoDING & BILLING ACCURACY. GIVES YOU REAL-TIME REPORTING ON METRICS YOU CARE ABOUT: time to 1st dose antibiotics, time to lactate order & result by floor (to start with). fix fallouts before they become fallouts. AUTOMATES WHAT YOUr co-ordinators ARE CURRENTLY typing in a spreadsheet.